What will the Pope do when he is no longer Pope? 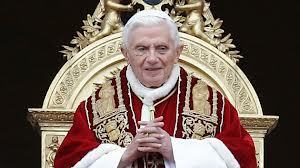 Benedict XVI will temporarily withdraw to Castel Gandolfo on February 28, when his resignation takes effect. He will live there until the completion of the restoration of a Vatican monastery for cloistered nuns, where he will retire in prayer and study. 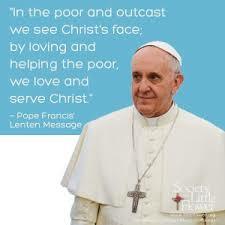 The Vatican confirmed that the conclave will take place in March. All agree, it will be an extremely important time for the Church. His decision to resign is surprising, but he had talked about it before. The Vatican spokesperson, Federico Lombardi, cited the statement Benedict XVI made in the book “Light of the World,” where he reiterated that there are circumstances where the Pope has the right and even an obligation to resign. The Vatican's media adviser says his decision is humble and meditated, making him an ever more memorable figure. In 2007, Benedict XVI named Cardinal Tarcisio Bertone as Camerlengo, the person that will temporarily take care of the administrative duties of the Holy See, until a new Pontiff is chosen.